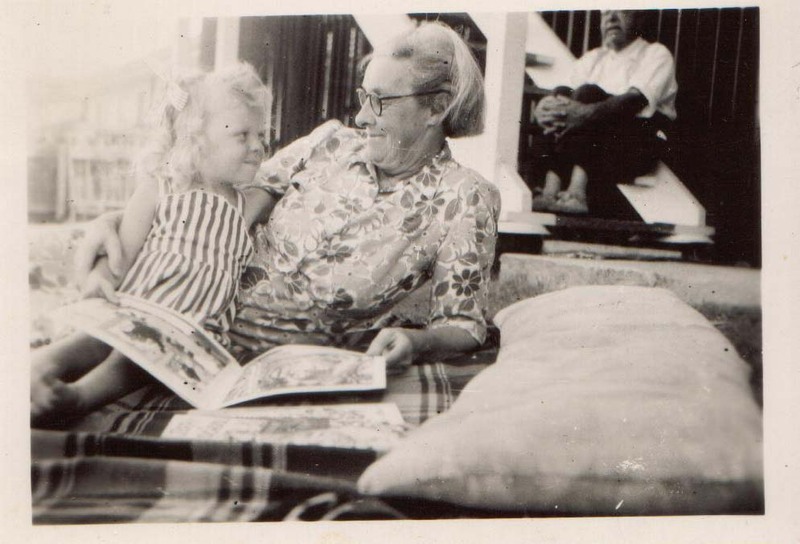 This entry was posted in 52 weeks of Personal Genealogy & History, Brisbane, Cass family history, Kunkel Family History, Papua New Guinea and tagged 52 weeks of personal genealogy & history, neighbours, Papua New Guinea by cassmob. Bookmark the permalink. I love the saying that there are friends for a reason, a season or a lifetime. It is so true.